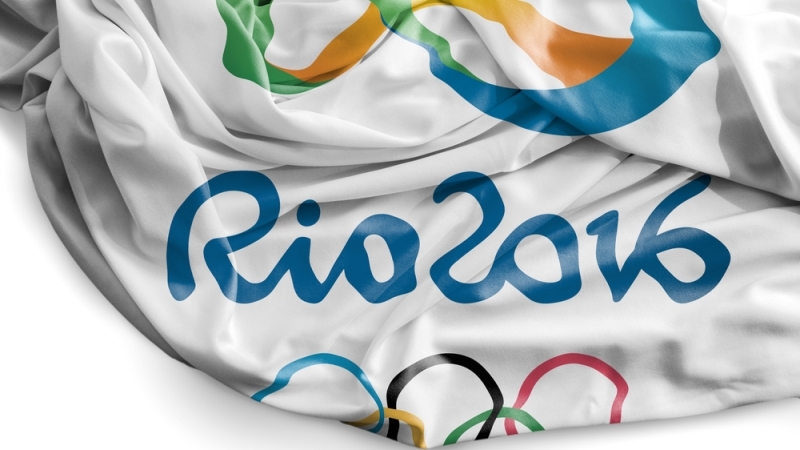 How do you approach managing the cybersecurity of an event as massive and popular as the Olympics? According to Symantec’s vice president for the Americas, Rob Potter, treat the event like a Fortune 100 company. “I think it’s very, very similar, both in dollar amounts and in terms of interaction and people, as a Fortune 100 company for the period of time that the Olympics are,” Potter said. 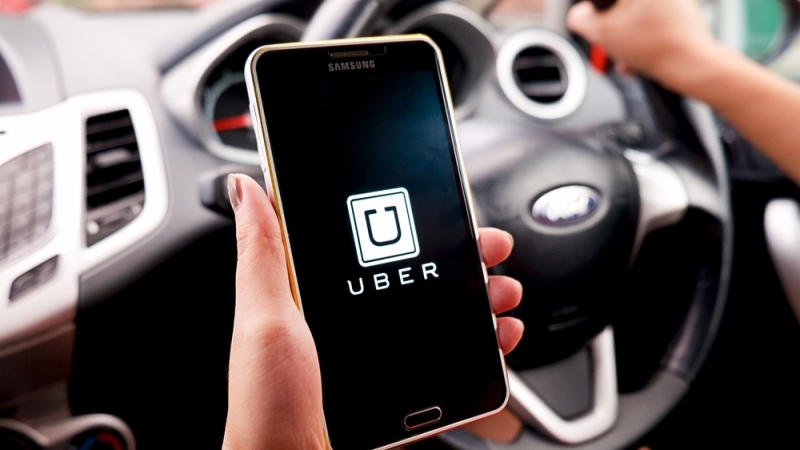 The Federal government should focus more on defensive cybersecurity measures, work around the regulatory culture of government, and hire more in-house cybersecurity professionals, according to Alex Levinson, information security specialist at Uber. “The government puts a lot of eggs in the offensive basket,” Levinson said. The private sector, which is motivated by profits, differs from the government in that agencies can spend money on developing the latest offensive cyber technologies, because they don’t have to worry as much about money loss, according to Levinson. Agencies must install energy measuring systems to track power usage, complete virtualization and server utilization metrics to ensure that equipment is being used efficiently, and track the use of space in Federal data centers. The new Data Center Optimization Initiative also includes a power usage effectiveness target to increase energy efficiency. 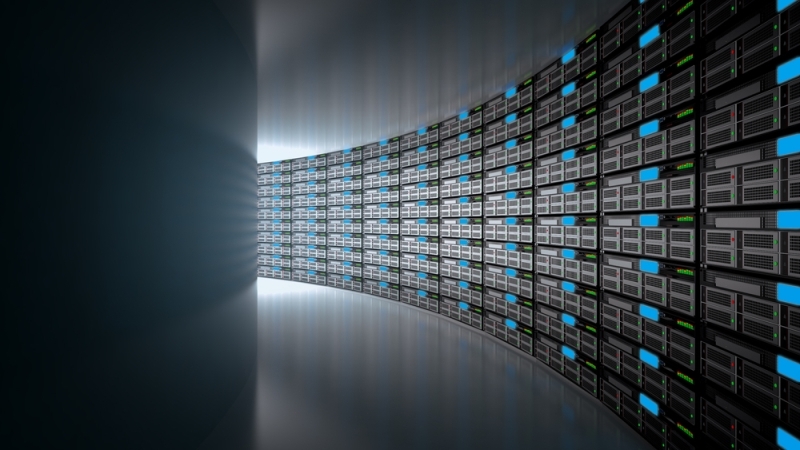 Over three years, agencies must close 25 percent of their tiered data centers and 60 percent of their non-tiered data centers. The company announced Aug. 2 that X-Force Red will consist of hundreds of security experts based in dozens of locations around the world. 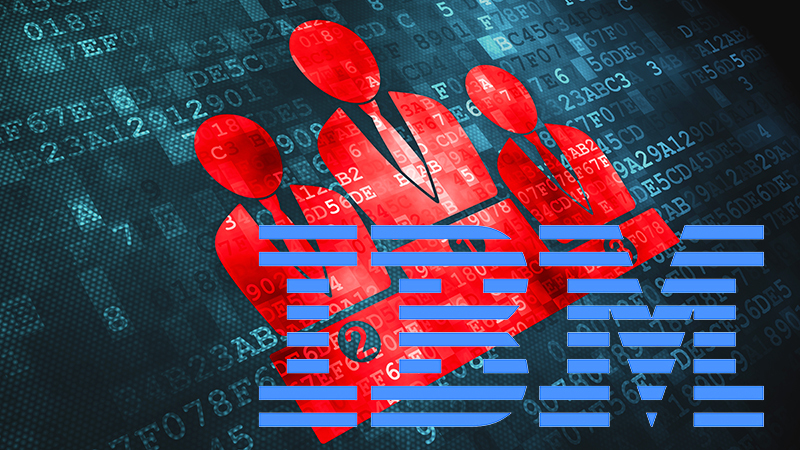 The team, part of IBM Security Services, will also examine human security vulnerabilities in daily processes and procedures that attackers often use to circumvent security controls. X-Force Red is the latest addition to IBM’s other X-Force divisions and will actively share threat intelligence with IBM X-Force Research, IBM X-Force Exchange threat sharing platform, and IBM Security AppScan. Over U.S. aviation’s 100-year history, 320,000 people have registered to operate manned aircraft. 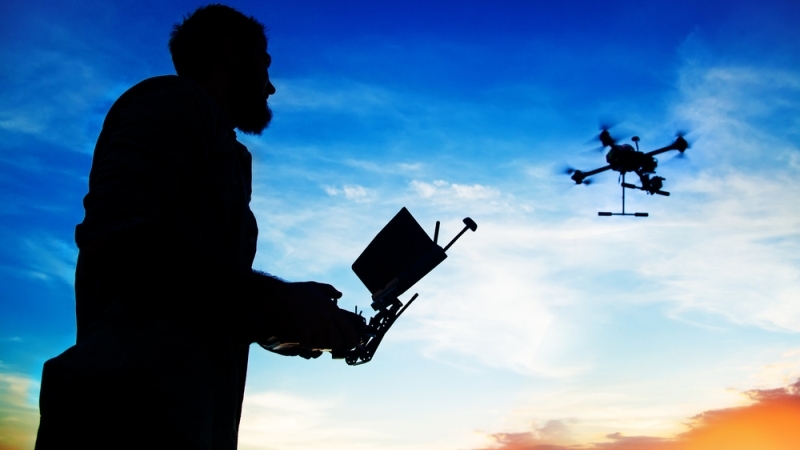 Over the past eight months, 520,000 people have registered to use Unmanned Aerial Vehicles (UAVs). The Unmanned Aircraft Safety Team will include representatives from the drone and aviation industry; this team will analyze safety data from drones and attempt to mitigate safety concerns.